All data is encrypted using SSL certificates in transit (notice the https in all of our URLS). Data is backed up multiple times and there is a live-standby database that is ready to deploy in less than a minute, should anything happen to the primary database. 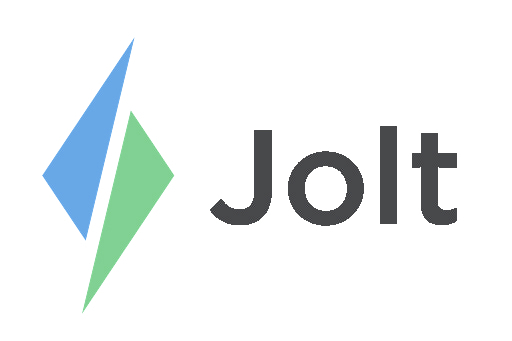 Jolt uses PCI compliant payment processor Stripe for encrypting and processing credit card payments. Jolt’s infrastructure provider is PCI Level 1 compliant. Refer to the article Device Recommendations with Jolt to learn which devices are most compatible with Jolt. It is recommended that you put devices in mobile or locked down cases. For Web Portal access, you will need access to any computer with the Google Chrome web browser installed. From the Jolt Web Portal, an admin can upload user data/content that once saved, will distribute to the locations through the Jolt App.